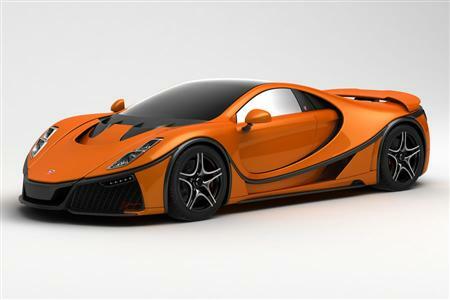 Spanish firm Spania GTA, founded in 1994, gained a wealth of experience in motor sport before manufacturing the GTA Spano. With its own new V10 twin Turbo engine, producing 925hp and 1,220Nm torque, this super car accelerates from 0-100km/h in an astonishing 2.9 seconds. 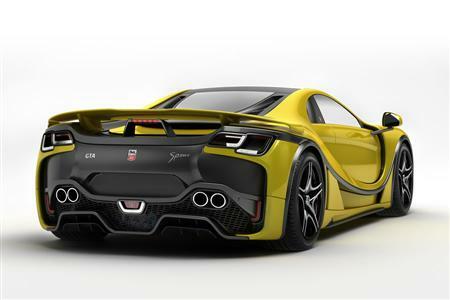 With a limited production of 99 vehicles, it features a newly designed sequential seven-speed gearbox and Spania GTA has developed a new carbon monocoque chassis. It uses innovative and exotic materials such as titanium, graphene, and Kevlar. Offering exceptional rigidity and lightness, it makes GTA Spano a unique car from the Spanish car industry. Spania GTA promote its products throughout Europe in displays at high-end motoring events.